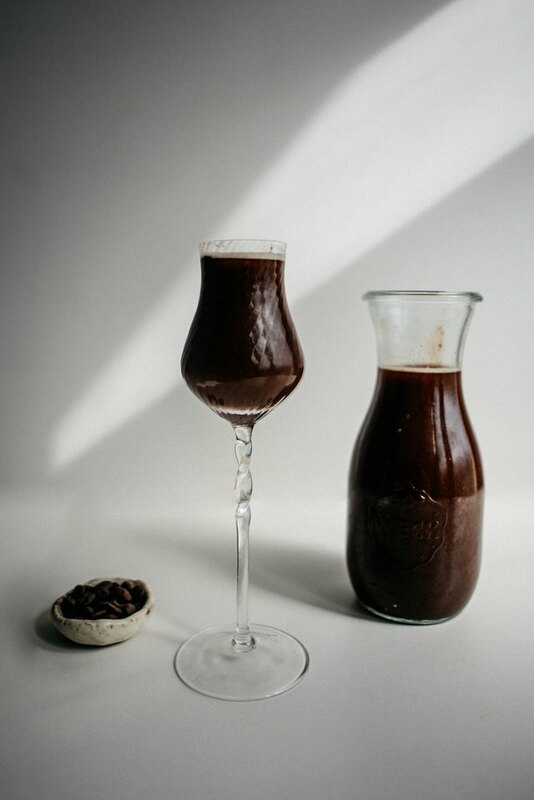 Chocolate vodka has become so popular of late. 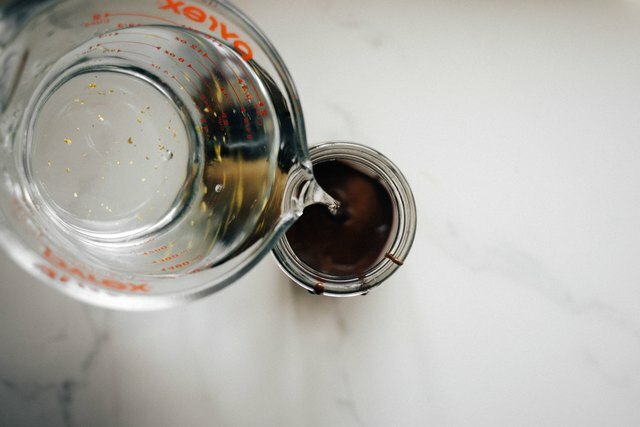 This vodka recipe is infused with dark chocolate, and it's so easy (and quick!) to make. It's such a delicious and addictive drink that can be enjoyed straight or mixed into your favorite cocktails. Perfect for the holiday season or a unique homemade gift. Not to mention the taste is so rich and delightful! 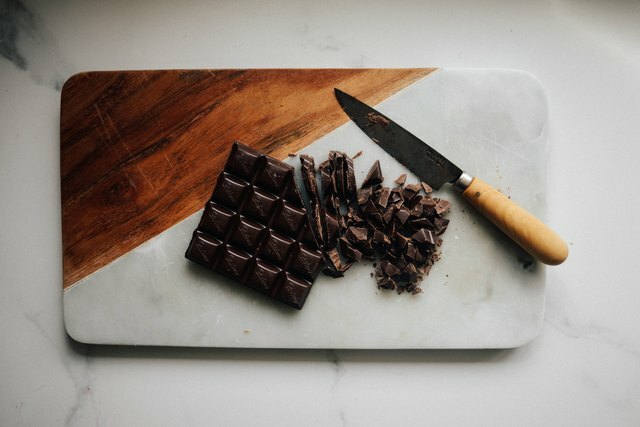 Place the chocolate in a medium sized bowl set over a saucepan of barely simmering water on medium-low heat. Heat, stirring occasionally with a rubber spatula, until the chocolate is smooth and melted. Remove from the heat and pour into the glass jar. Pour the vodka into the glass jar and add any additions, if using. Stir with a butter knife to just combine the melted chocolate with the liquid. Seal the jar with a lid. Shake, until the vodka and chocolate have become evenly distributed and incorporated. 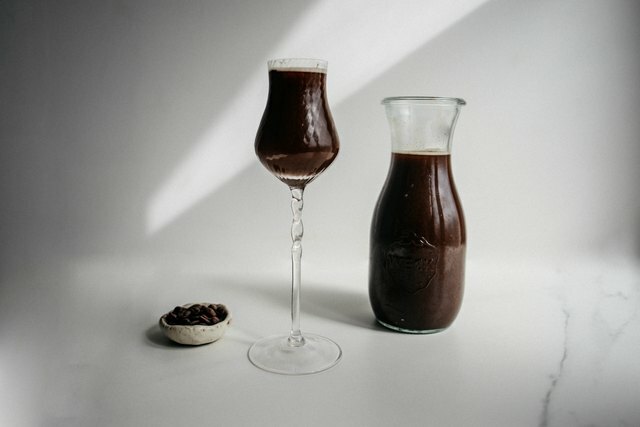 Use the chocolate vodka in your favorite cocktails (such as espresso martinis, mudslides or chocolate Juleps) or drink it just as is. It will keep indefinitely -- just be sure to store it in the freezer before and between use, and make sure to shake it occasionally. Learn How to make the most rich and intense Infused Vodka With Raspberry using only a few ingredients and real fruit!